Deepika Padukone may be shooting in Toronto but that didn’t prevent her from welcoming the latest brand ambassador of Tissot family, Virat Kohli. All the way from Toronto, Deepika Padukone conveyed her warm wishes saying, ” I would like to welcome Virat to the Tissot family. I think he completely defines the Tissot man and I look forward to our association together as Tissot ambassadors. 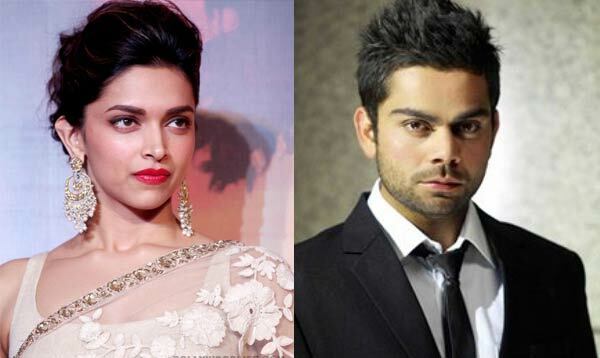 We are sure Virat would be glad to form a new professional association with Deepika.